Are you a local Vancouver companywho wants to reach your market online? Are you confused by the different marketing solutions out there? Do you want to master social media? Are you read to learn the most successful methods to engage with your local market? Good News! We found your secret weapon! We are social media marketing mavens who gathered the best practices and strategies into one easy to follow checklist for you so you can grow your Vancouver business by using social media! Social media is one of the most popular methods of communication in our society, connecting people, brands and places in a way they have never been able to connect before. Social media originated as an interpersonal connection tool and it has grown to become the universal medium for customers and businesses to connect and interact with one another. There are many marketing benefits for businesses on social media, providing an opportunity for people to connect with companies and brands, whether they are around the block or across the world.Especially beneficial for small businesses, social media allows companies to attract fans and get to know their potential customers. Facebook and other social media sites are the new land of opportunity for brands looking to relate to their customers. 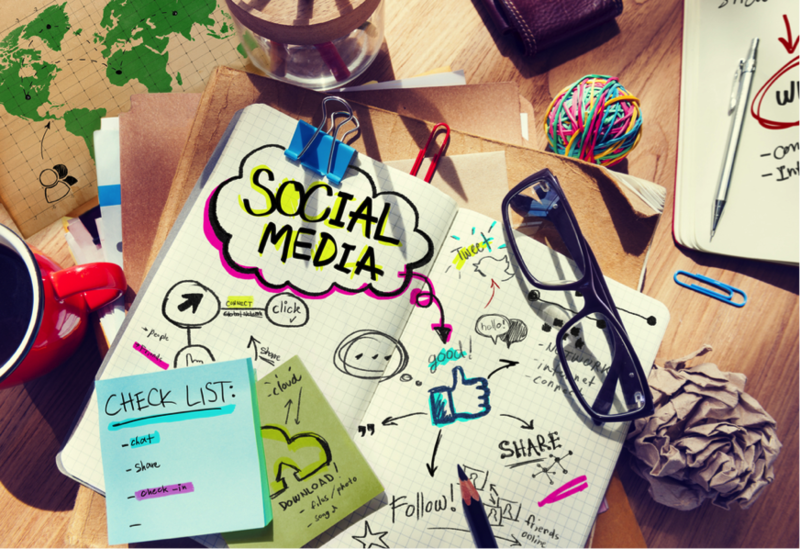 There is more to social media marketing than having a page and hoping you get noticed. To create an impact, you must develop and employ an actionable strategy for your vancouver social media marketing. With this guide, you will learn how to create a results-oriented plan and take actions that will attract clients, foster interactions and improve your profit in an efficient and exciting way. Intended to be a detailed checklist for businesses just starting off in the Vancouver area, this plan will give you the answers to your social media questions, handing you the exact strategy you need to connect and engage your audience, outshine your competition andtarget your local market. By determining elements like audience demographics and promotional methods, you can design a plan that is tailor-made to your business, whatever your overall goals are. Regardless of whether your current strategy is unsuccessful or if you are brand new to social media, this action plan will give you a clear step by step guide to utilize so you can benefit from the power of social media. Want to get started? Here we go! You cannot begin to market anything until you know who you are marketing to. There’s no perfect answer to this. Your ideal audience is influenced by your products, where you are located and your method of selling in the area. 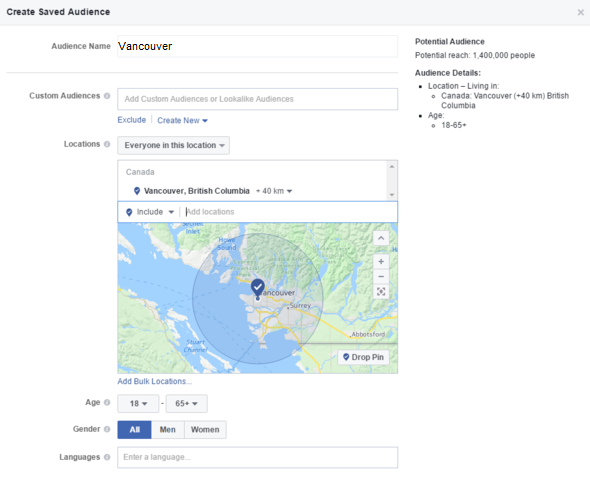 Because you are a Vancouver business, targeting locally will give you an advantage but it is your choice how specific you will be in your targeting, especially concerning location, gender and age. 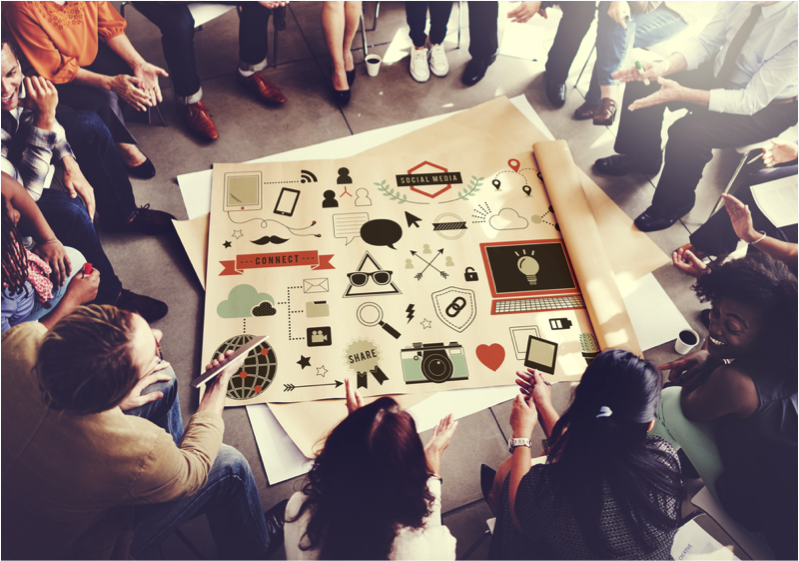 Your ideal audience is dependent on many elements, especially your method of selling. Your geographic targeting will be broader if you sell your products online and ship them than if you own a single storefront in Vancouver. Analyze where your customers are coming from and concentrate on the specific places where you know you can cultivate a strong fan base For example, you don’t want to focus on tourists from Montreal who are in town for a few days; you can see more results if you focus your energy on attracting local residents. Consider the people who normally buy from you. If you do not know who these people are, this is when you should start determining and measuring who is in your target market. For example, if you sell makeup, your target market is female. Perhaps a man may purchase from you every once in a while, but you will grow your audience faster if you focus on your major demographic, which is women. Keep in mind those who are more likely to be interested in your products. If you sell suits, you’ll want to focus on targeting to men, as women are most likely not in the market for suits. Likewise, remember age ranges. Teenagers will not be interested in ads for accountants and retirees will not be interested in college loans. There’s leeway to any market and there will always be the rare individual who is outside your parameters but being precise in your targeting will give the most opportunity to reach the right customers who will buy from you. 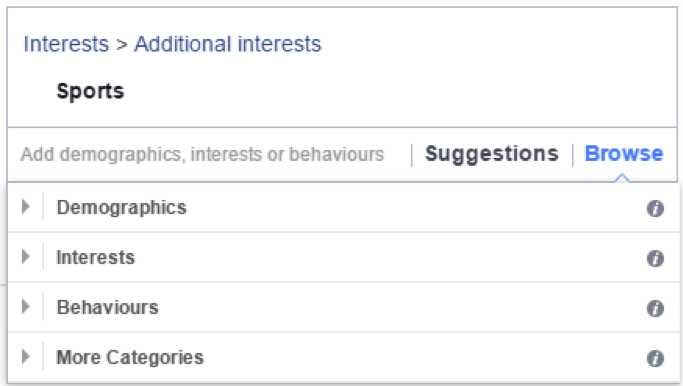 Facebook gives you a variety of ways to divide your audience for your advertising. When you are in your ad manager, you will be able to choose your exact location, the kilometer radius surrounding your location, gender, age and languages to target. The right side of your screen will show you if your audience is defined well enough to reach the right customers. 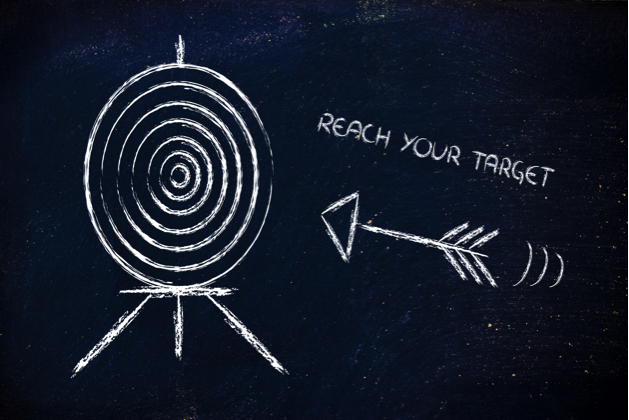 If your targeting is too large and unspecific – for example, targeting everyone, regardless of age or gender in the Vancouver area – you may not reach viable potential customers. But if your targeting is too narrow – teens from 13-18 who live within 5 miles of your location – you may neglect potential buyers who are on the fringe of your targeting. On the left side of the page, choose the Create Audience option and click Saved Audience from the options. 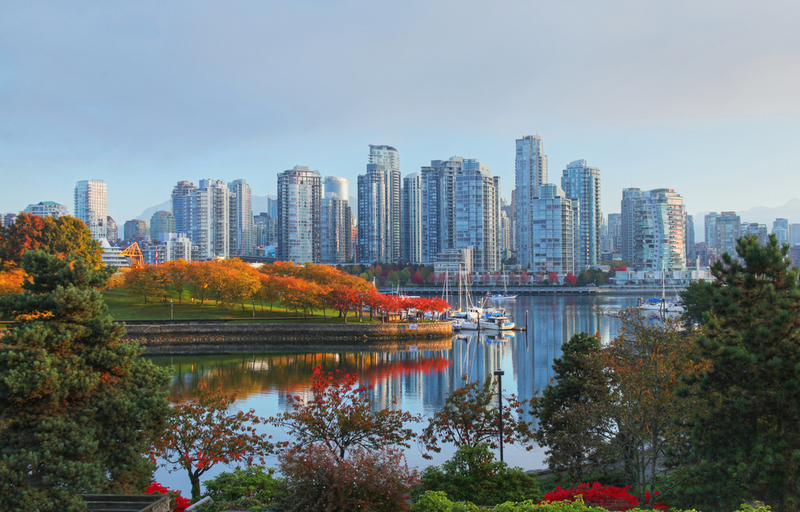 Then you will be able to create your unique audience based on your target location, which would be the city of Vancouver and the areas surrounding it. Then, we will begin to specify your audience with targeting options. Your audience is based on more than where they are located. It would be great if every resident of Vancouver was interested in buying from you but it’s probably not very likely. If you want to see a good return, you must pinpoint individuals who have the greatest potential to buy from you. Facebook allows you to target based on gender, age and location and they also have more sophisticated targeting options, including page likes and demographic information, which will define your audience better. Nothing will ever be a 100% match. 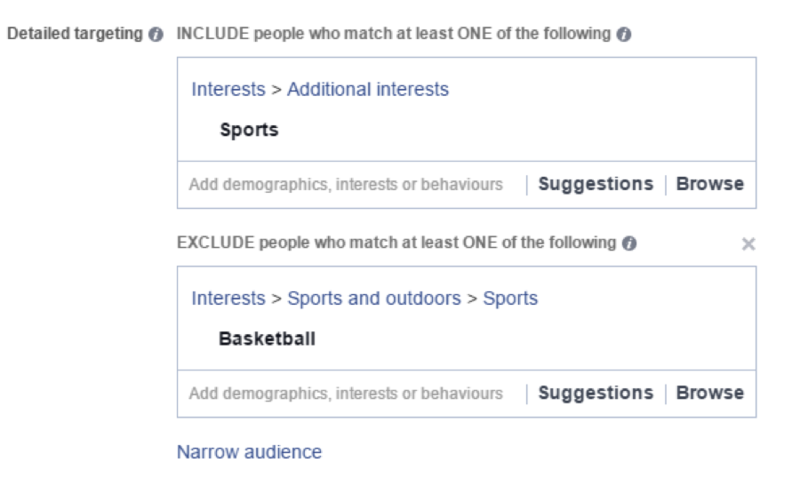 Many people on Facebook do not always follow their favorite celebrities or sports teams, but the more focused you are in your targeting, the higher the chances you will attract potential buyers. Some products and services are designed for a certain type of job or career. For example, financial software or legal services are perfect for entrepreneurs. With this targeting option, you know that you are reaching an ideal audience and encouraging them to click on your ad. Of course, customers can come from surprising places but that’s a rare occurrence and not the norm. Choose behaviors that connect with your ideal audience, you will be more likely to have a successful campaign. If you are uncertain about how to define your targeting, consider how your products or services relate to other areas of interest. For example, if you sell camping equipment, you may want to target people who are interested in fishing or hunting, as they are more likely to be outdoorsmen. You can be specific in your targeting and only focus on one factor or you can choose a variety of behaviors to target, depending on your audience and you business needs. To do this, log into your ad account manager on Facebook and return to your audience creation screen. After you have chosen the location, go further down the page to find detailed targeting features. Enter a defined interest that your clients are likely to be interested in. See below for an example. You will then be shown other interests based on your original choice that can help youdefine your search. 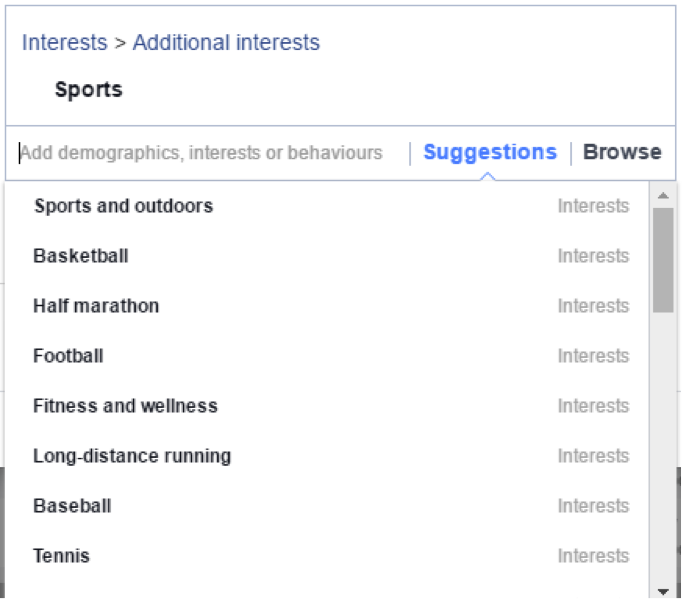 You can also click the browse option to see what broad categories Facebook offers. The exclude function is another excellent resource. This lets you target a large group and remove subsets of the group that do not meet your needs. For the example below, we are targeting those who like sports, excluding people that like Basketball. You can create a multitude of combinations with this tool to find your target market and ensure your ad is relevant to its audience. At this point, you have created your audience. You know they are in Vancouver and you know their age range, gender, interests, career paths. What’s next? You now get to decide what you are going to say to your potential customers. 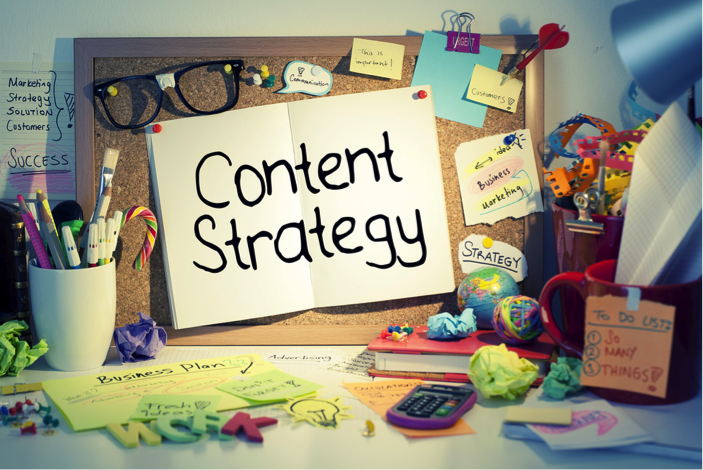 To create content that sells, you must intrigue your audience and establish the benefits of your product or service. Your audience might practice yoga but they might not all want yoga-only content. Knowing this, you can start writing content by targeting different things your audience is interested in. Knowing what pages or topics your audience likes, you can modify your marketing campaigns, narrow your promotions and focus your content on material your audience will like. 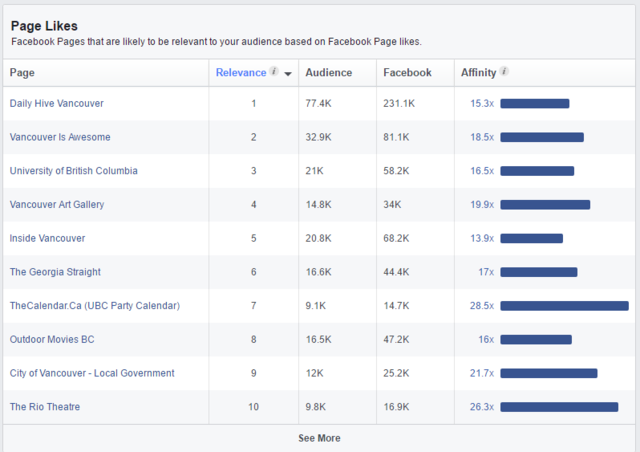 You can use the Audience Insights tool on Facebook, to find out these interested. Go into your advertising account and find the Audience Insights button under the tools option. This will give you insight into what your audience follows and discusses on Facebook. The Audience Insights feature lets youput in key targeting elements you have identified such as age, gender, location, interests, pages so you can see what other pages and interests your audience also follow or is interested in.You can experiment with different elements so you can get a full view of what your audience is interested in, where groups overlap and where you are being too specific. 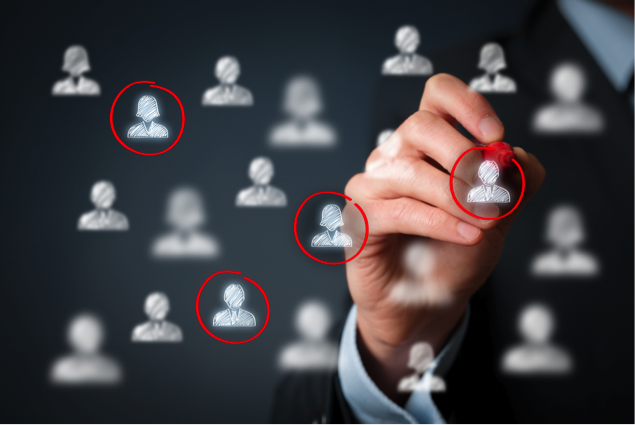 As well as providing demographics, Audience Insights will give you the popular pages among your audience. For example, you will see in the above image that there are roughly 500,000 to 600,000 adults from Vancouver on Facebook. 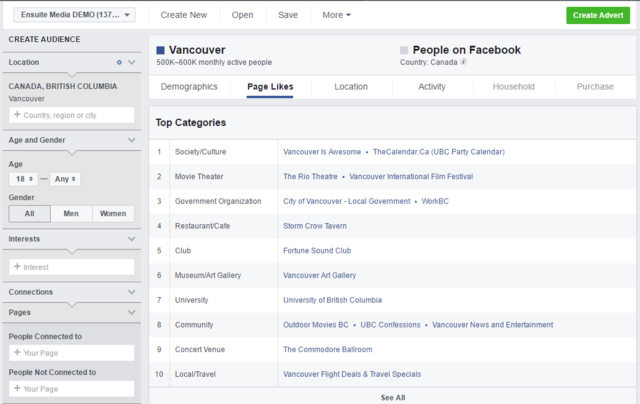 In this market, TheCalendar.ca, The Rio Theatre, The City of Vancouver, and the Vancouver art gallery are the top mutually liked pages. 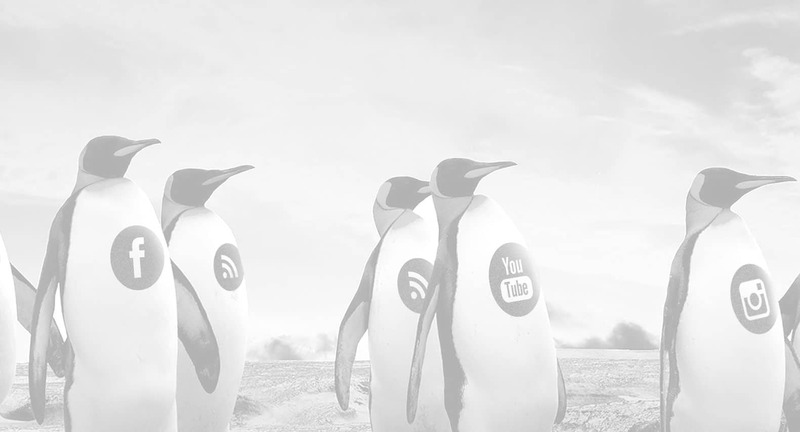 This intelligence will tell you what topics will attract your ideal audience to your ads. Vancouver is home to hundreds of small businesses and many regional and national businesses have locations here. You must know who is vying for the same audience, what content they are promoting and how they are reaching customers in order to be competitive and get noticed. That’s why it’s important to do research on your local competitors. Thankfully we’ve come a long way since research meant physically walking around town to find your competition. Vancouver provides many tools for learning who is in your market and what local businesses are your competition. 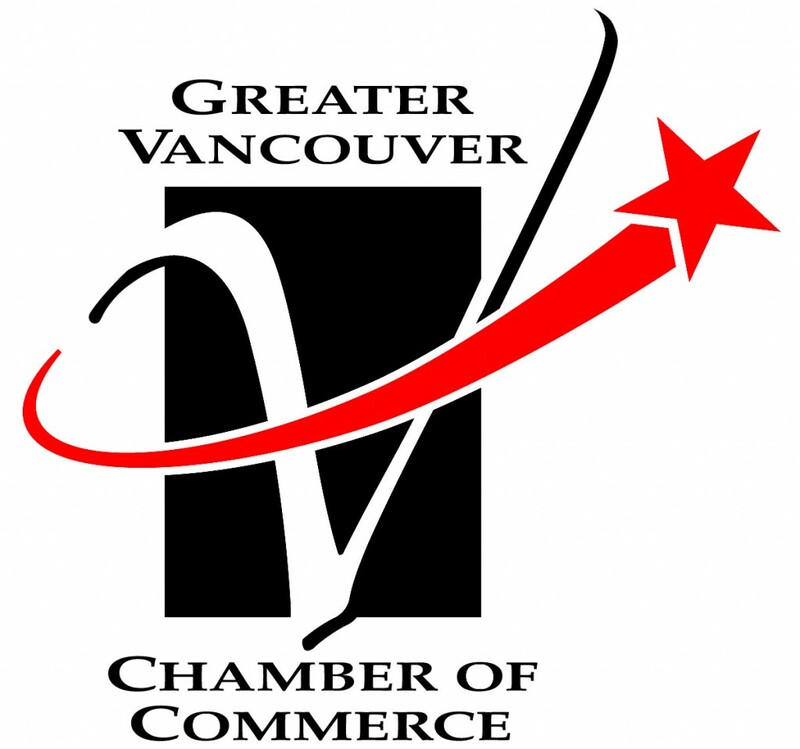 Your first stop should be with The Great Vancouver Chamber of Commerce. This database has all the local companies in Vancouver. You can find businesses easily by searching alphabetically, by keyword or by industry. You can also find complete lists of local businesses in The Vancouver Local Business Directory. Yellow Pages will also give you tools to find local competitors. 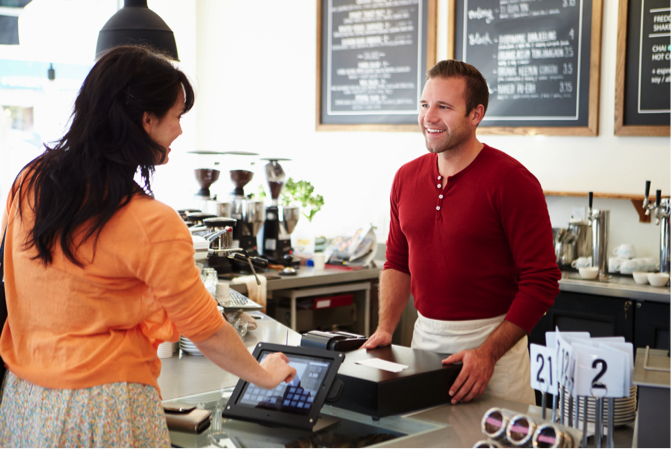 They allow you to search for local businesses by location, industry or specific business information on their website. You can also use 411.cat o search for other businesses. Much like Yellow Pages, you can search by service or industry to find who is similar to your business. 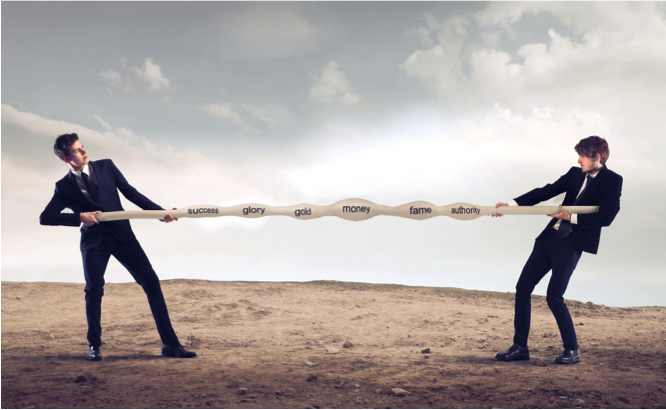 Once you know who your competition is, you are better equipped to devise a marketing plan.Knowing what marketing strategies work for your local competitors can point you in the right direction to get started. For example, if another local business holds a popular Facebook contest with thousands of followers, you know contests could be a viable way to grow your following with your market. On the other hand, by keeping an eye on your competition and their marketing, you will know how to differentiate yourself. If everyone does the same thing, you can attract more attention by doing something completely different. When you are clear on your business, its strengths and its market, you will have a clear picture of how you can effectively stand out from the competition. Because you are local, you need to focus locally and on your area. Your customer base is full of individuals within your community, from neighbors to friends and family. Being an active citizen and participating in local events will elevate awareness for your business. Being up to date on local events and goings-on in Vancouver can give you an extra edge.Your community provides ample opportunity for you to give a face and a story to your business. Though networking and collaborating with local organizations or foundations, you can be seen as a contributing member of the area. Stay in the know on local events, festivals and parades so you can create promotions around those times or events. Your audience will love your connection to the local area and stay active on your page when you post about local Vancouver events. By being in the know, you can organize your marketing around local events so that you can become a sponsor, have an active presence and share upcoming events with your audience on your Facebook page. It’s easy to know what’s happening in Vancouver if you have the right tools in place. Tourism Vancouver provides complete event calendar from everything to concerts to festivals to special events. You can find events all year round! Eventful provides the most popular movies, nightlight, family events, concerts, activities and things to do in Vancouver. You can easily search for specific events or browse their multiple categories. 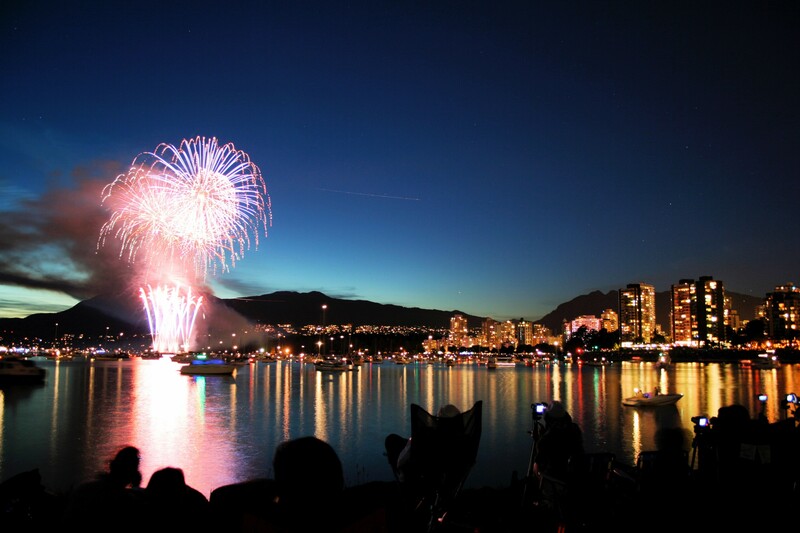 The City of Vancouver’s official website also has a regularly updated calendar where you can find visiting entertainment, special exhibits and bigger events, such as parades and festivals. EventBrite is the go to place on the web to find and organize events. You can find details on private and public events in Vancouver by using their easy to use search function. You don’t need to spend all of your time on event calendars and Facebook event pages. It’s a better use of your time to spend one day a month looking up events coming up or checking in once a week to see what’s coming up that you can include on your social media calendar. Do you ever leave your store? You need to let your audience know! It’s unnecessary to go to every single event in Vancouver but if you do make an appearance, let your Facebook followers know so they can connect with you. There’s no requirement to show up at local events, but if you’re planning to attend, it’s a great idea to let your followers know. Connect online and offline strategies by promoting your special offers or contests online and inviting your audience to participate offline at local events. Even if you don’t go to an event, you can always share it with your followers and support the Vancouver community ! You are almost ready to dive into social media but you need one more key ingredient to ensure your digital success and that is a great plan. While many users only see social media as a place to goof off, it’s actually an incredible advertising and marketing tool. You can use Facebook to stand out from your competitors, create a presence for your brand, attract buyers online and offline and grow your business. If you really want to tap into the power of Facebook, you absolutely must create a plan before you do anything else. Your social media campaign needs to have an overall goal, which will determine the many different strategies you can implement. For example, if you want to use social media to attract more customers coming into your store, you need to ensure that all of your content, images and posts get noticed by customers and also entices them to take action and visit you in person. Don’t do a thing in your Ads Manager before you identify your key goals. After you have identified your goal, whether it is increasing email subscribers or increasing your profits, you can execute your strategy by identifying and targeting your audience, creating magnetic content, managing advertising campaigns and attracting customers using the tools in this guide. Once you have learned how to use social media, you can create your digital footprintand create an excellent brand image online. When you are just beginning on social media, every task can feel daunting but it is an undertaking that can provide massive results when done correctly. Social media has become one of the most used marketing tools for small businesses because it works. It takes very little investment to get started and can give you a massive return. Now that you have the knowledge and the tool, you can use social media to successfully build your Vancouver business. If social media is not in your wheelhouse and you are uncomfortable taking it on, relax because you can find support. By teaming up with a marketing firm like Ensuite Media, you will gain that extra edge you need to get started using social media, executing compelling ad campaigns and growing a loyal fan base in the Vancouver area. Given clear goals, a positive attitude and the proper support, you can achieve incredible results for your Vancouver business and establish your brand, grow your audience and increase your sales.